A blend of Santa Maria Valley grown pinot noirs that all came from renowned vineyards, I can say frankly it’s one of the finest of its kind at this value price that I have tasted so far this year. I loved its friendly, fresh fruit aromas and flavors of red cherries, raspberries, strawberries, and plums, nicely balanced by subtle notes of spice, minerals, and earth. It’s the most versatile style of pinot, and pairs well with just about everything from ahi, salmon, and chicken, to lamb chops, and steak. The beauty of it, however, is how deliciously drinkable it is on its own. Trust me, if you buy only one bottle, you’ll wish you had purchased more. 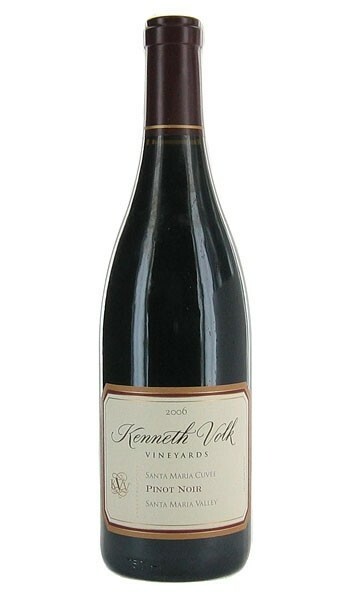 It’s priced $30 retail and available at the Santa Maria Valley tasting room or at Tastes of the Valleys in Pismo Beach. Grown in the southernmost part of the Paso Robles appellation, Margarita Vineyard produces lovely merlots that exhibit amazingly good qualities considering the low bottle price when it’s released. Aged 17 months in French and American oak, 25 percent new barrels, it is quite nicely balanced with forward fruit flavors. It tastes of ripe plums, black cherries, and currants, which are quite nicely contrasted by moderate notes of earth, minerals, and herbs. This was crafted to enjoy on its own, and to complement foods like duck breast, roasted lamb, or grilled tri-tip. At first sip, most people would never guess the retail price is only $17. It’s available at the tasting room in the town of Margarita and in local retail stores.